I love Harry Potter! 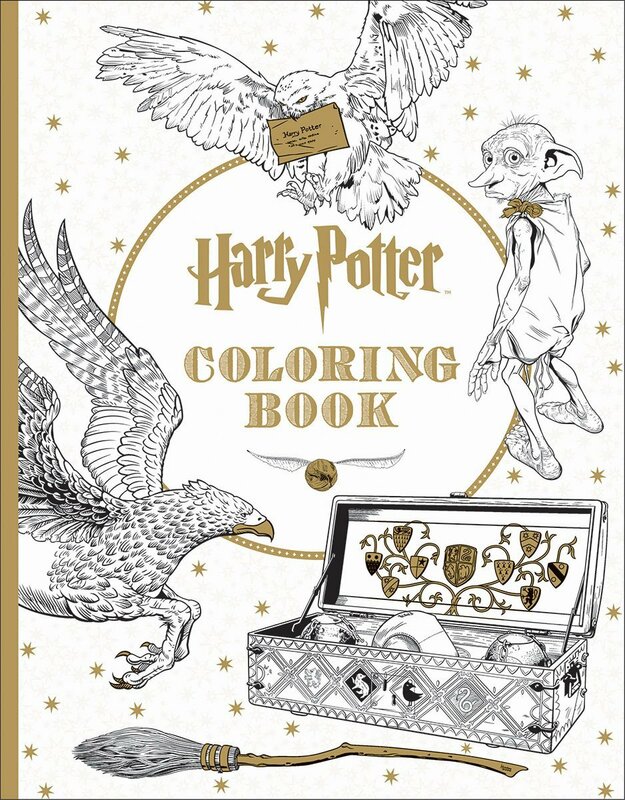 And, I love coloring, so I will have to get the magical beasts one at least to try out. 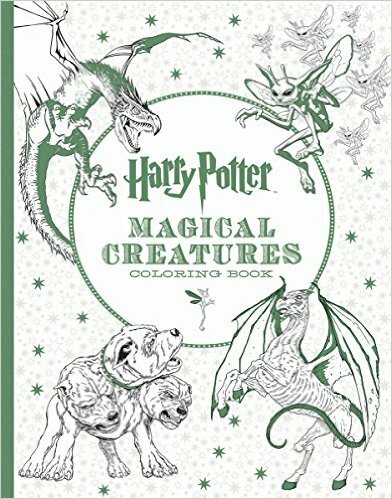 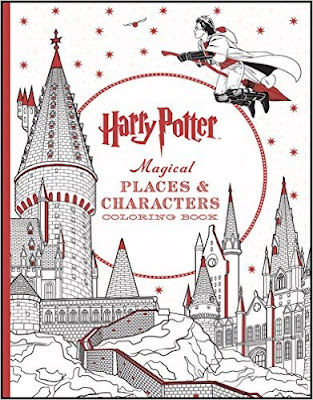 I saw these at Meijer, and at BAM recently, haven't bought one yet since I still have so much to color in, but I do love the images!